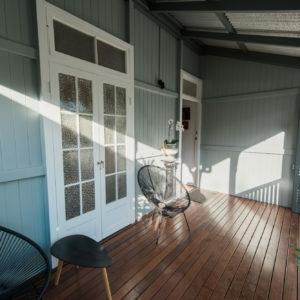 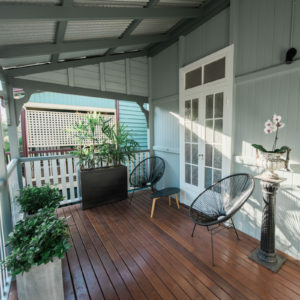 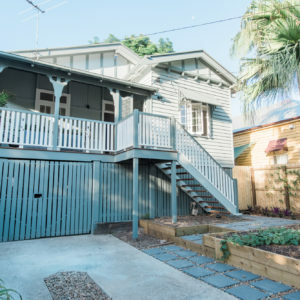 Albion is a charming Brisbane suburb with quiet residential streets that are lined with iconic Queenslander-styled homes. 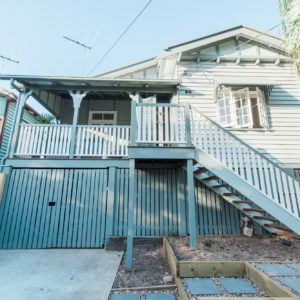 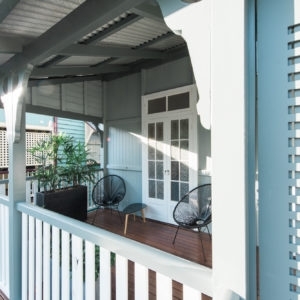 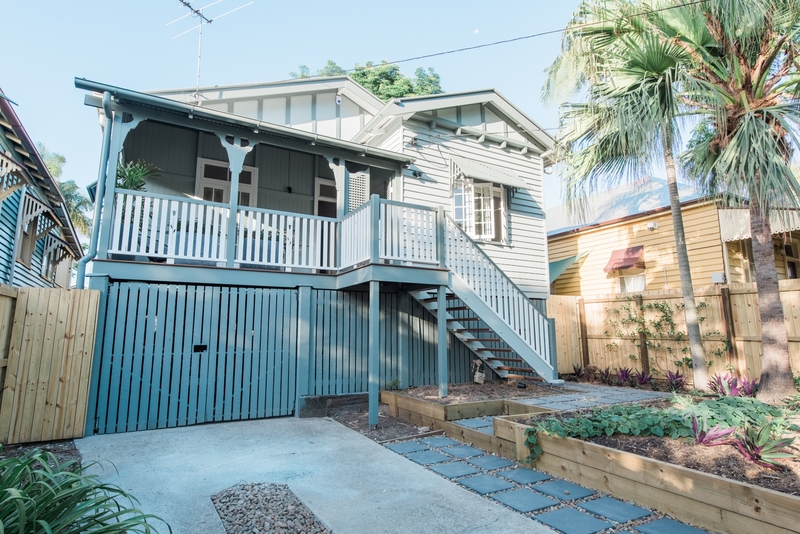 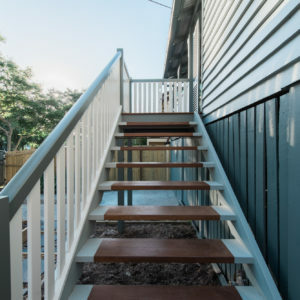 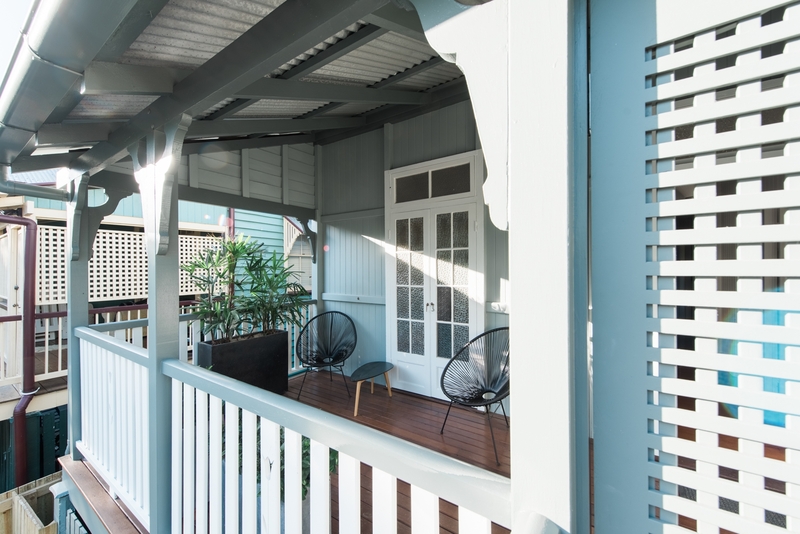 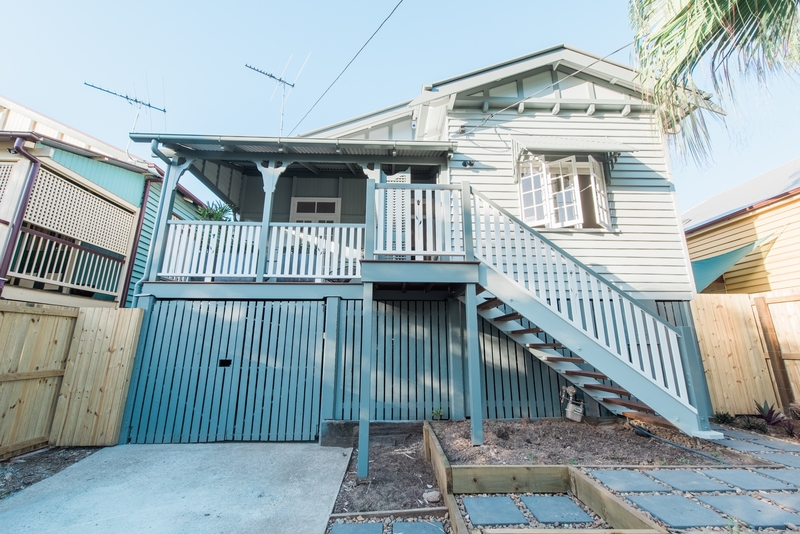 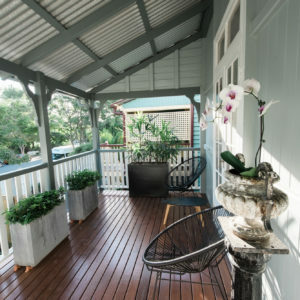 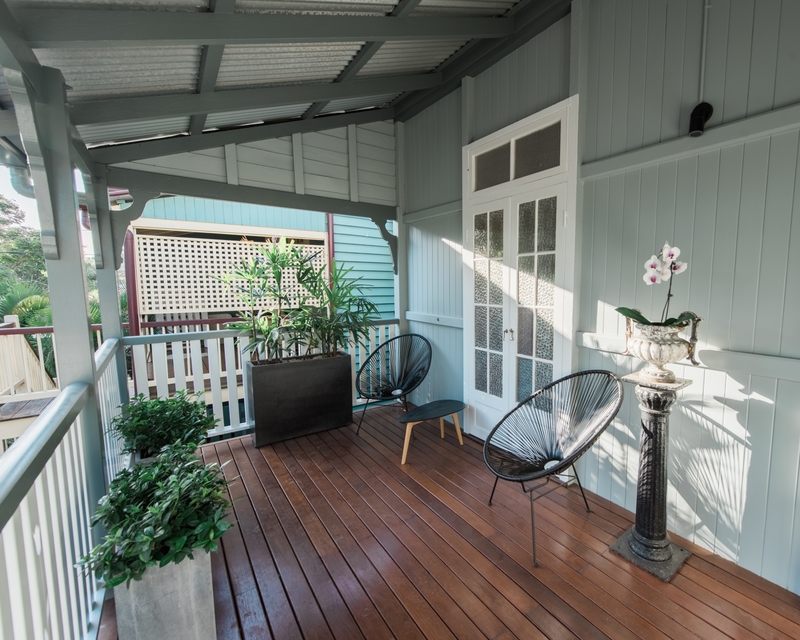 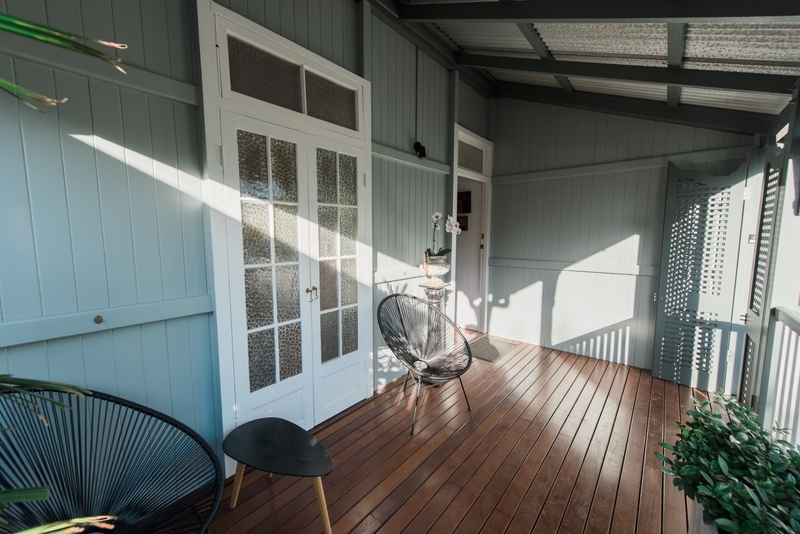 ACM Constructions were engaged to put a modern twist on this beautiful Albion Queenslander. 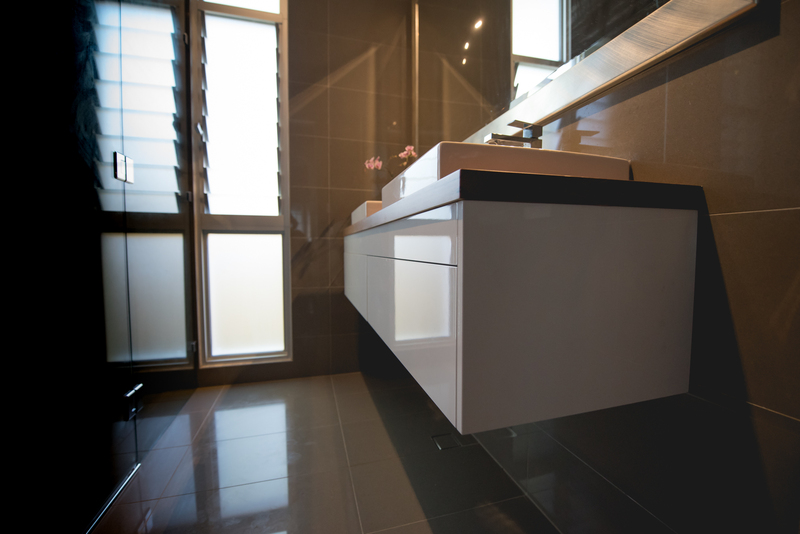 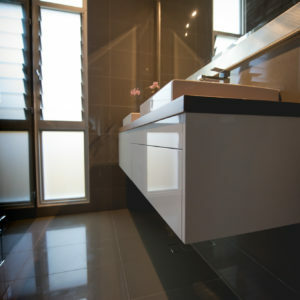 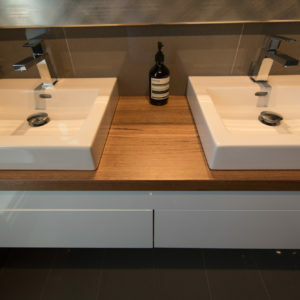 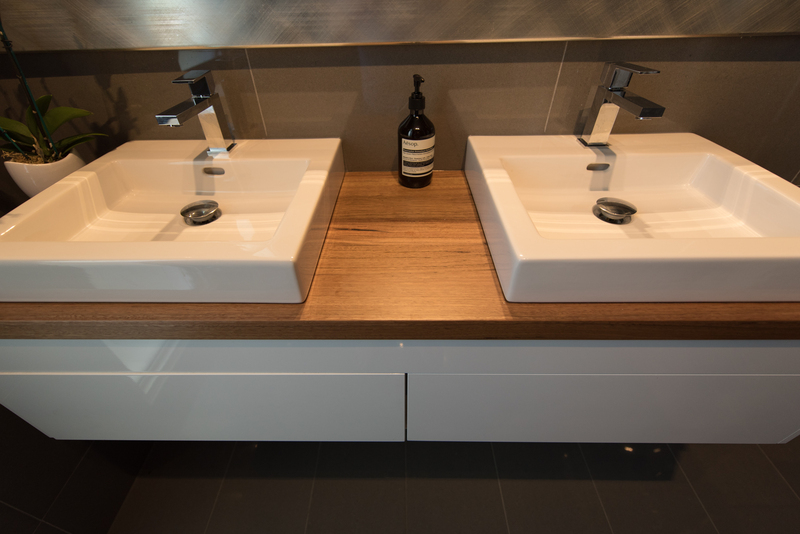 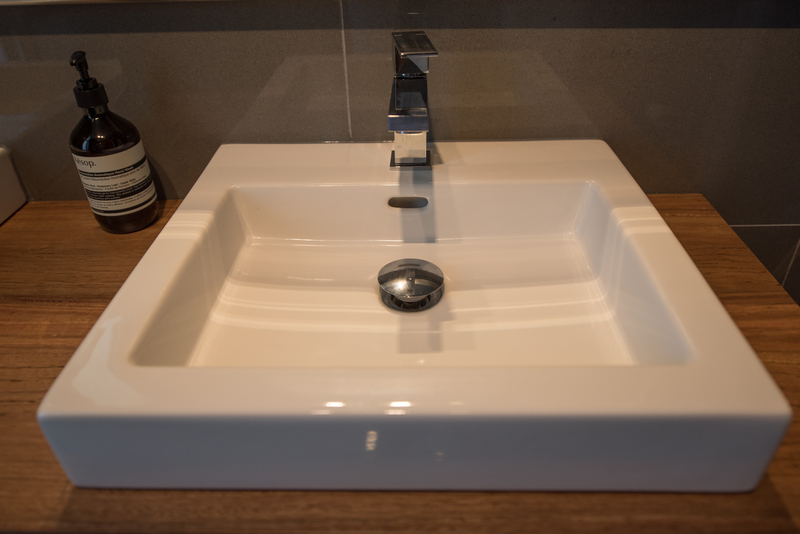 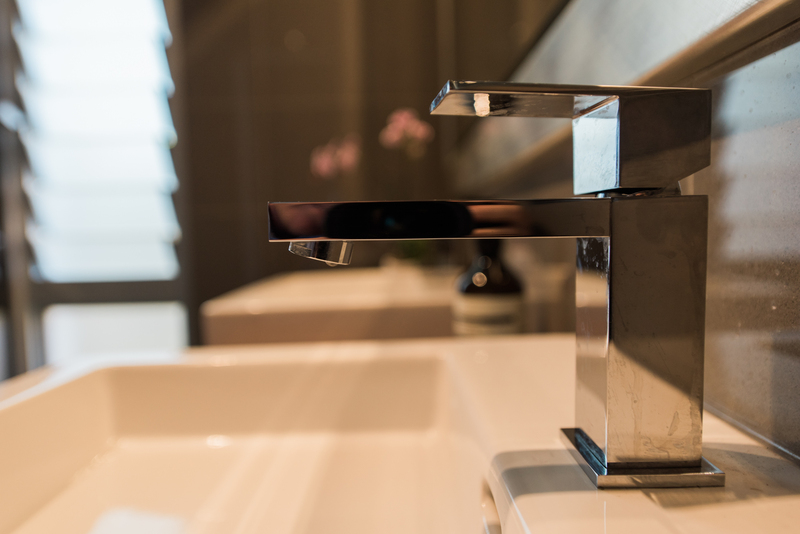 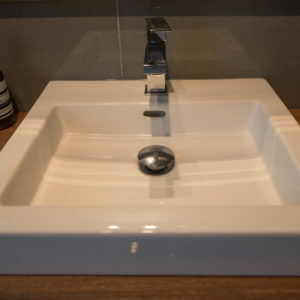 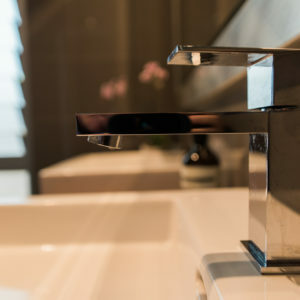 The renovation included a modernised bathroom complete with a custom-made timber top double vanity, with the soft lines and warm timber grain contrasted against contemporary bathroom fixtures and basins. 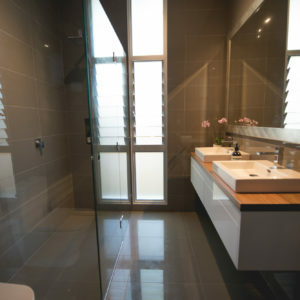 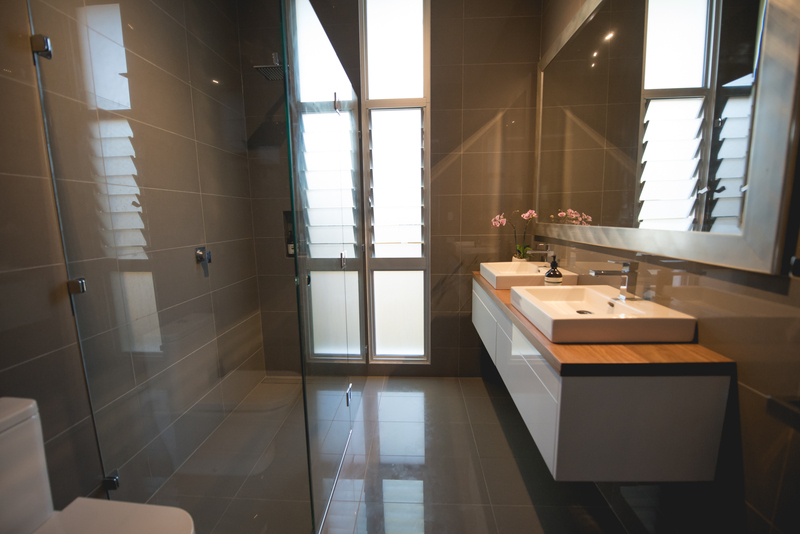 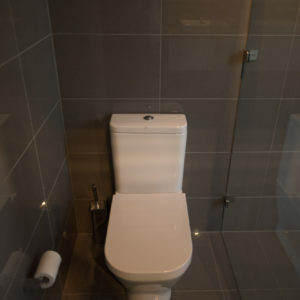 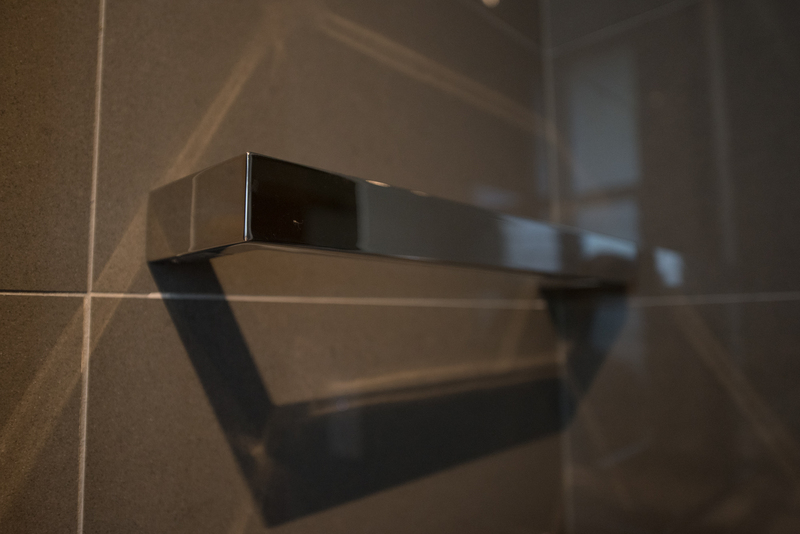 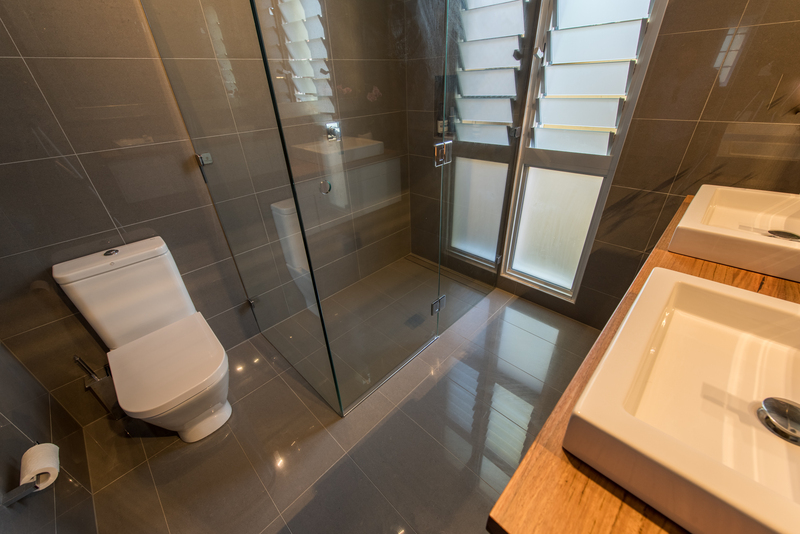 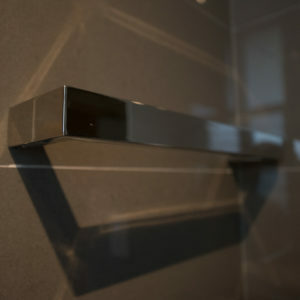 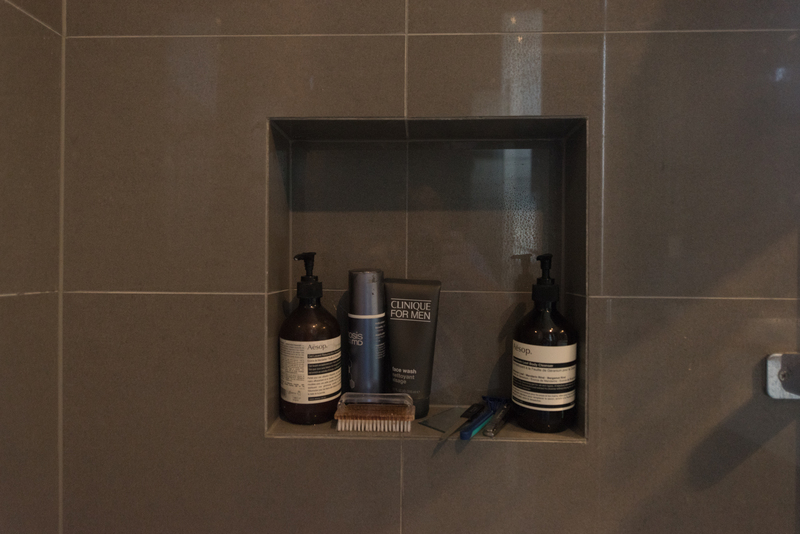 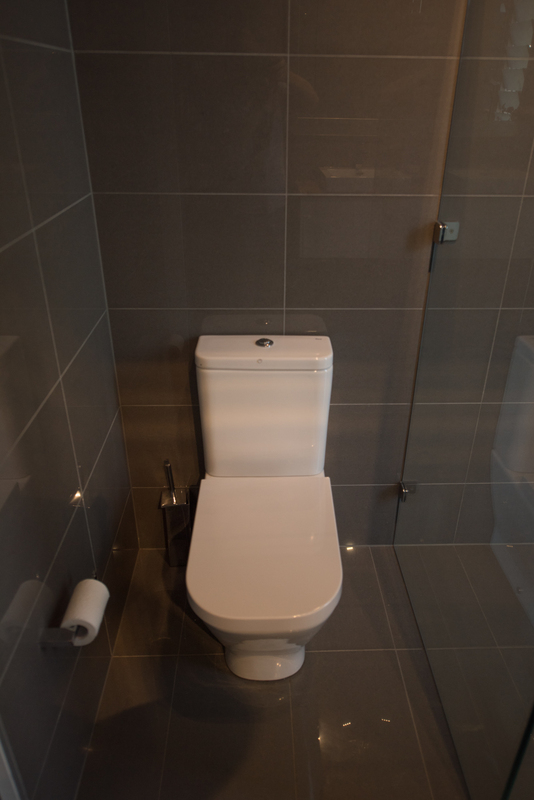 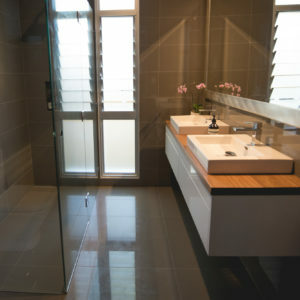 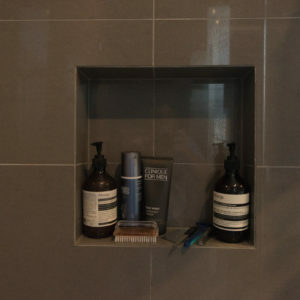 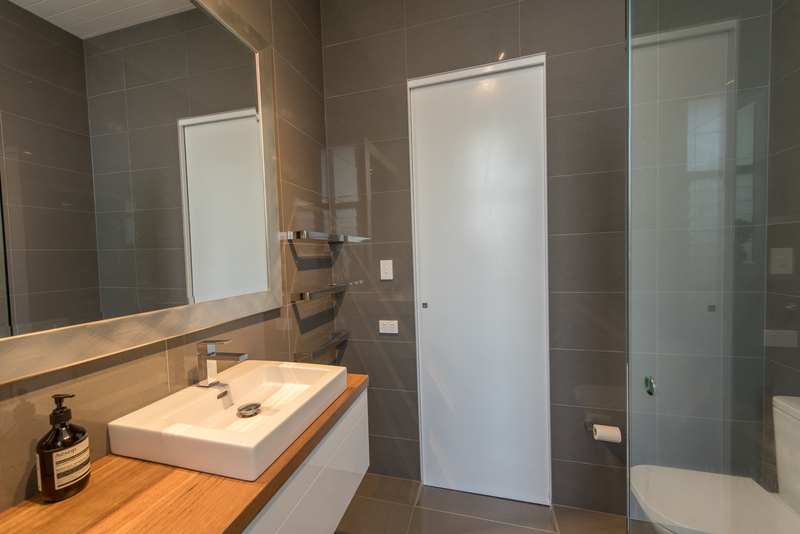 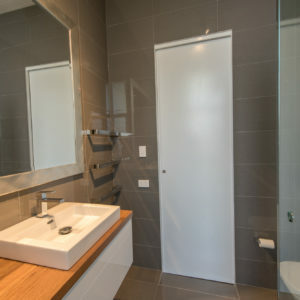 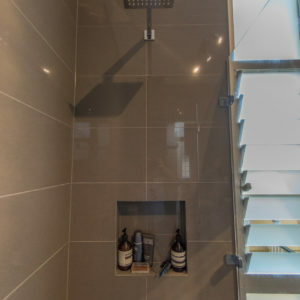 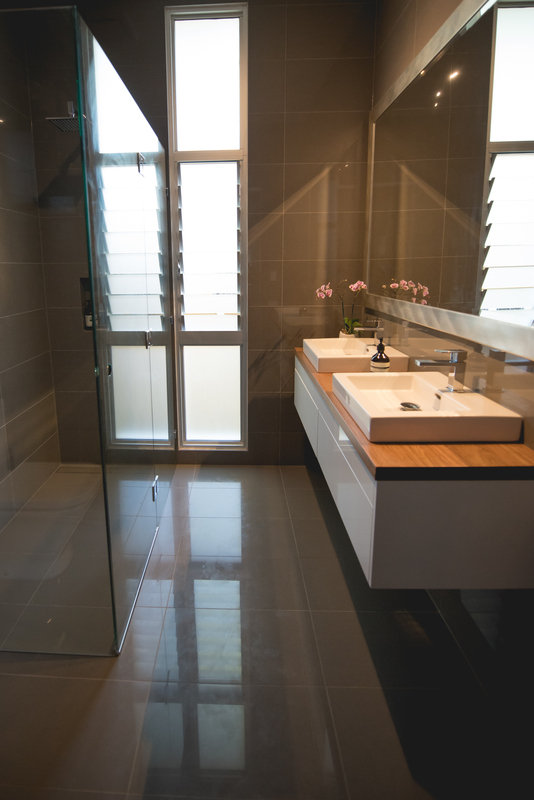 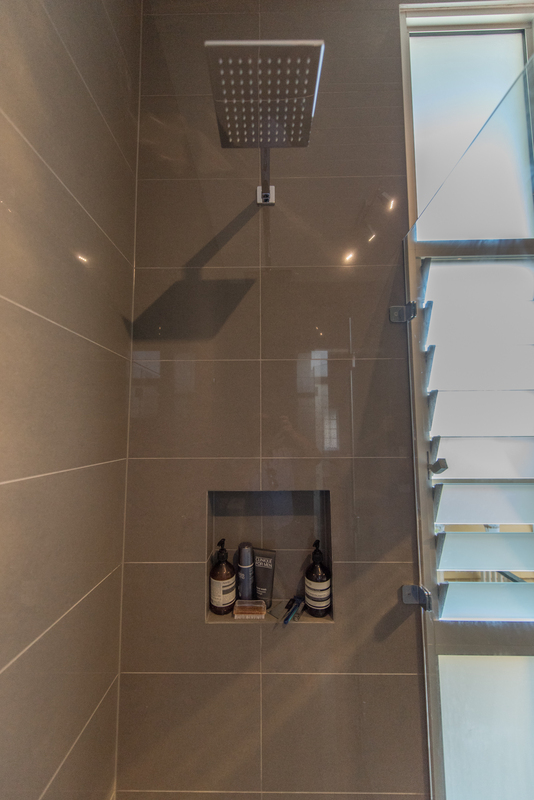 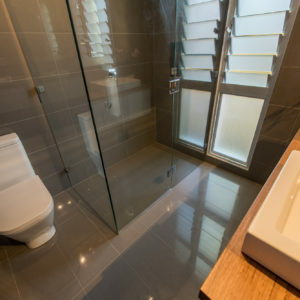 The bathroom was also fitted with a custom-made frameless shower screen and new fixtures to minimise any visual impact it would have on the overall aesthetic of the bathroom, while feeling both stylish and spacious. 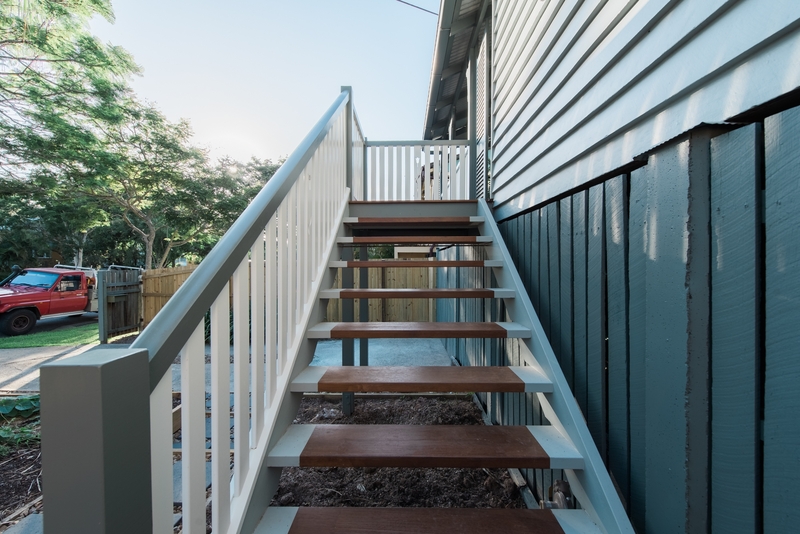 The front facade of the house was brought back to life with new external stairs, deck and balustrade. 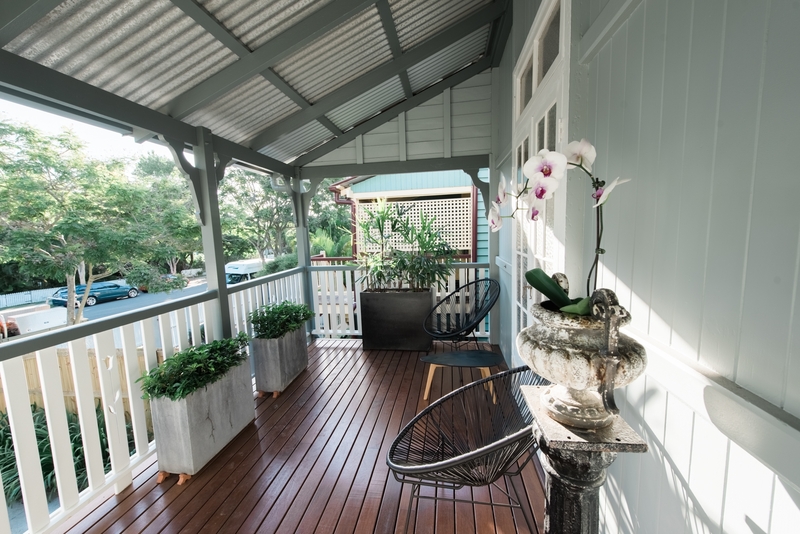 All new additions were carefully constructed to match with the existing Queenslander style house.